Governor Ducey has ordered that flags at all state office buildings be lowered to half-staff from sunrise until sunset Saturday, May 30, 2015, in honor of U.S. Marine Corps Lance Corporal Matthew Determan. His funeral service will be held Saturday in Tucson. Lance Corporal Determan died from injuries sustained in an aircraft accident in Hawaii. 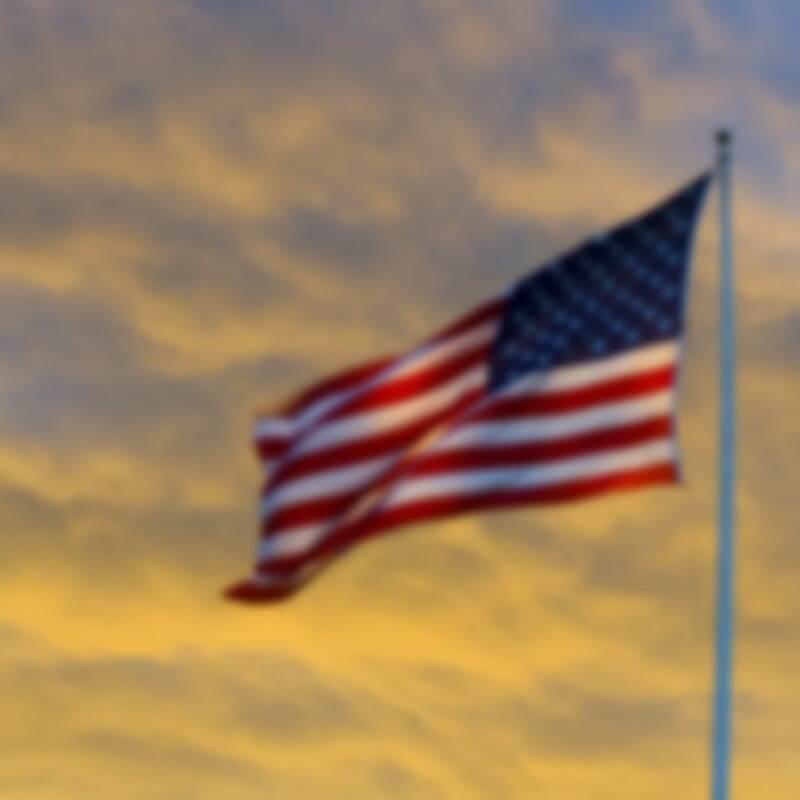 Governor Ducey previously ordered the flags at all state office buildings be lowered to half-staff from sunrise to sunset Saturday, May 23, 2015.